West End United Methodist Church / Events · Ash Wednesday Service - 6 p.m.
Ash Wednesday Service - 6 p.m. The Jazz Mass on Shrove Tuesday only has meaning within the context of the services that take place on the following day, Ash Wednesday. The contrast between the celebration and excess of Tuesday gives way to the solemnity and restraint of Ash Wednesday. It is in the radically different character of the two days that we discover the meaning of each. If you attend the Jazz Mass, seriously consider attending one of the Ash Wednesday services as well. 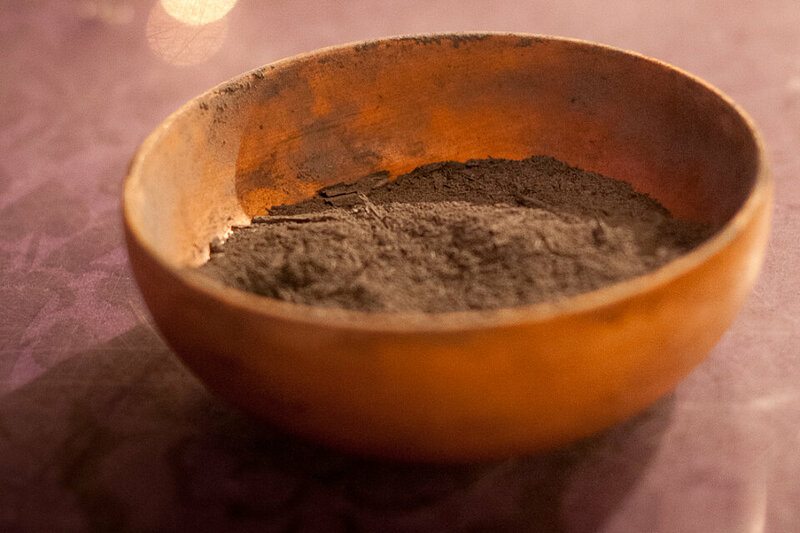 If you are a regular attender at an Ash Wednesday service, seriously consider participating in the Jazz Mass in preparation to experience the importance of the imposition of ashes that follows the next day. Ash Wednesday services will be observed on February 14 at 12 p.m. and 6 p.m.